Details for the Crowned Heads 2019 TAA release have emerged. The line called The Angel's Anvil reprises it's role for this year and Crowned Heads once again teams up with Ernesto Perez-Carrillo to produce the cigar out of his Tabacalera La Alianza factory in the Dominican Republic. Today, Crowned Heads announces Four Kicks Mule Kick LE 2019. Mule Kick LE 2019 features the same binder/filler combination as the previous years releases, and features an Ecuadorian (Sumatra) wrapper. 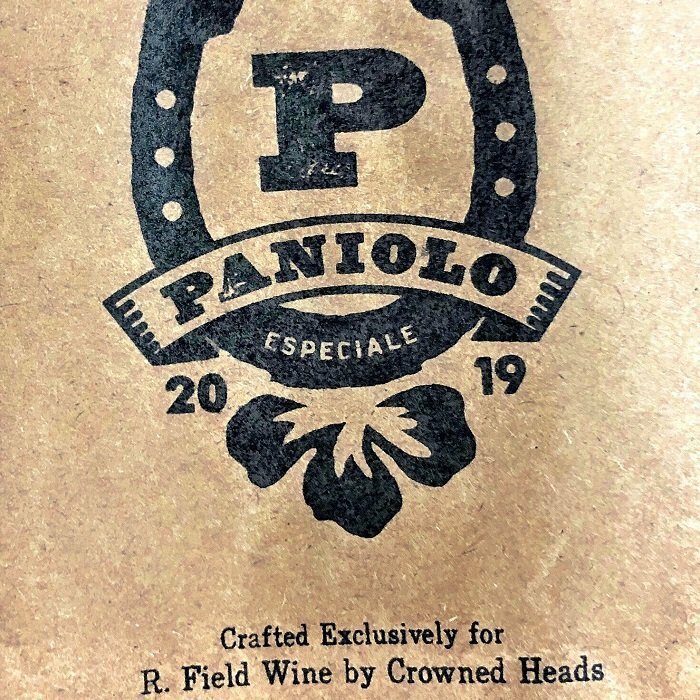 Manufactured at La Gran Fabrica Drew Estate in Esteli, Nicaragua, the Paniolo 2019 is a 5 1/2 x 48 parejo cigar. The blend is comprised of a Mexican (San Andres) binder, fillers from the Dominican Republic and Nicaragua, and the 'star of the show' is a dark, rich, Connecticut (Broadleaf) wrapper. The Crowned Heads Buckeye Land is more straight forward in flavors (chocolate, black pepper, soil/dirt) but the number of flavors is not indicative of a bad cigar. Quite the contrary, it is a straight forward approach to a great tasting cigar. Between this cigar and the Court Reserve XVIII Robusto, it's safe to say Crowned Heads got Mexican San Andres on lock down this year. The Crowned Heads Court Reserve XVIII Robusto is a proper Mexican San Andres. This wrapper has a tendency to be too earth dominant for me. But Crowned Heads did a great job of tapering the earth with some tasty notes of cherry cordials and creamy bread. That and the evolving spice led to an experience that was enjoyable from first draw to the last. Crowned Heads announces "Juarez," a cigar inspired by 'Jericho Hill' and made exclusively for Thompson Cigar Co. Like 'Jericho,' 'Juarez' features a dark Mexican (San Andres} wrapper, but the blend departs from there, as the binder is Ecuadorian (Sumatra) and the filler tobaccos are a mix of tobaccos from Nicaragua and the Dominican Republic. Manufactured at La Gran Fabrica Drew Estate in Esteli, Nicaragua and blended by renowned Master Blender, Willy Herrera, "Buckeye Land" is a 6 x 48 parejo cigar. The blend features a Connecticut Broadleaf binder, Nicaraguan and Pennsylvanian (broadleaf) fillers, and is finished with a Mexican San Andres wrapper. Crowned Heads is very proud to announce "Crowned Heads Court Reserve XVIII." CHC Reserve was crafted specifically with a spirit of gratitude and humility towards those and for those that have supported Crowned Heads over the years. To create this project, we went back to where it all began for us, i.e., Tabacalera La Alianza, S.A., and consulted with cigar industry icon, Ernesto Perez-Carrillo.